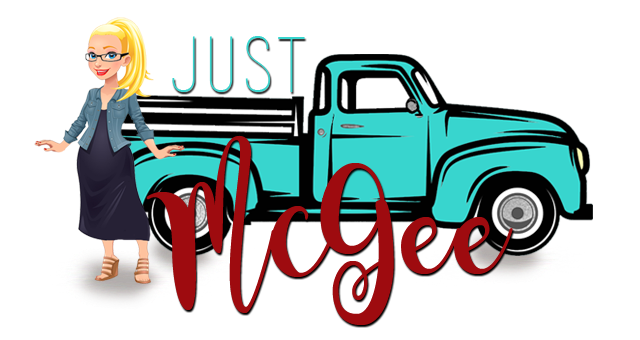 Just McGee: Collecting my people. People come and go all the time. Some impress me when they come. I was reminded today that I have amazing people around me. Four years ago I packed up my life and moved to Los Angeles, just me and the kids, knowing only Mr. Man and a cousin out here. I left behind family, friends and a community I had spent a decade living in. It was an exciting change but a big one for a girl who had a strong sense of belonging and a need for community. Today I was reminded that over the past four years we have collected a new sort of family, we've found our people in unexpected places. Spending the day with some of the most amazing, kind, supportive and fun people while supporting all of our daughters playing softball felt like I had finally found that sense of community again. It felt like home. It's been said that the way to a mom's heart is to love her children. I'll add to that, love my children when you don't need to or it's not required of you and I am in your corner forever. We have had the fortune to be loved and supported by an amazing cast of coaches, mom's, dad's and siblings. Sitting in a group of a dozen adults today cheering on girls we have played with for the past year was exactly what I needed. It reminded me that every time I support a kid, cheer them on or stand in their corner, it feeds them. As a mom, it sure feeds me too. So when in doubt...say something. Let them know you're in their corner.